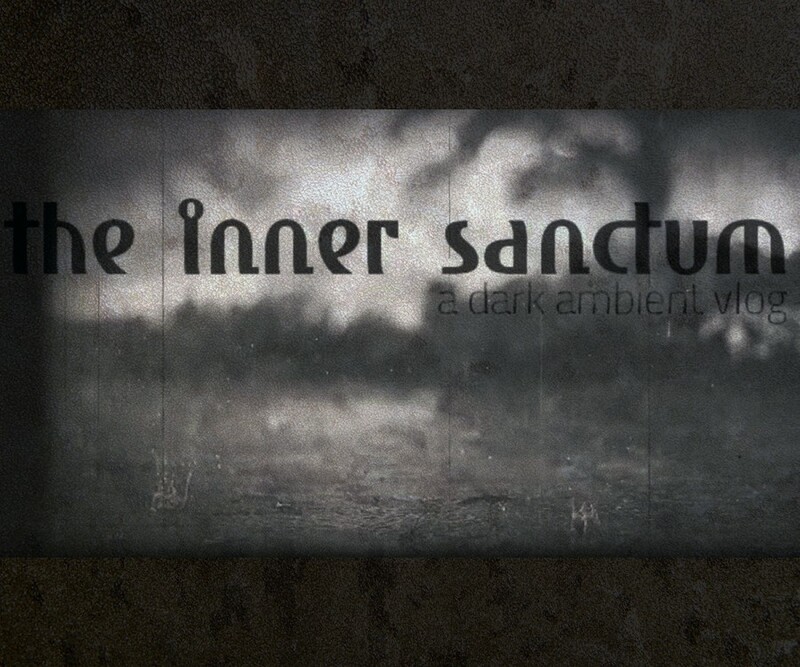 In episode 5 of The Inner Sanctum I share a few personal thoughts on H.P. Lovecraft, and talk about a new compilation dedicated to the master writer himself. From there on I discuss a diverse and surprising dark horror ambient album, and then give a quick demonstration of the Tibetan singing bowl. A brief glimpse at some of my dark ambient related cassette tapes is featured and then followed by a full review of a masterful dark ritualistic split album released on Noctivagant Collective. excellent as always, the videoblog from Joseph Mlodik!